Sharow Photographic Competition is a competition for photographers of all levels of ability – excluding full-time professional photographers. We welcome entries from beginners as well as experienced photographers (from digital camera or film). Everyone has an equal opportunity to win in this competition. Photographs for the 3 main categories must be digital and can be entered either in the form of a CD-R or submitted online. The fourth “Open” category is for prints only. New this year are awards for local entries in the “Open” category. Please submit full-size JPEG images – don’t downsize. 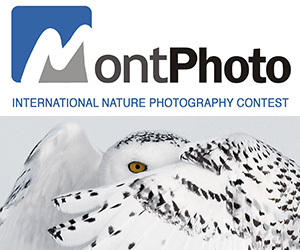 We are an independent competition and the only National Open Photographic Competition for Charity. The chosen charity to be supported in 2010 is Martin House Hospice For Children & Young Adults – Registered Charity No. 517919. PRIZE DETAILS: 3 main categories: 1st Prize £75, 2nd Prize £50, 3rd Prize £25, Schools/Colleges: First prize £75; Second prize £50; Third prize £25, plus three commendations at £15 each. Club Portfolio of 10 images:First prize £150; second prize £100; third prize £50. 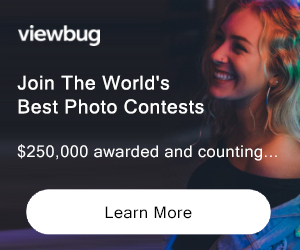 Grand Prize for ‘The Best Overall Photograph’: £250, Runner-up Grand Prize for ‘The Best Overall Photograph’: £100 ELIGIBILITY: Any non-professional Not eligible to enter? - Find contest where you are. COPYRIGHT: All copyright remains with the photographer but Sharow Photographic Competition reserves the right to use copies of winning and re-judged entries for the purposes of promoting the competition.